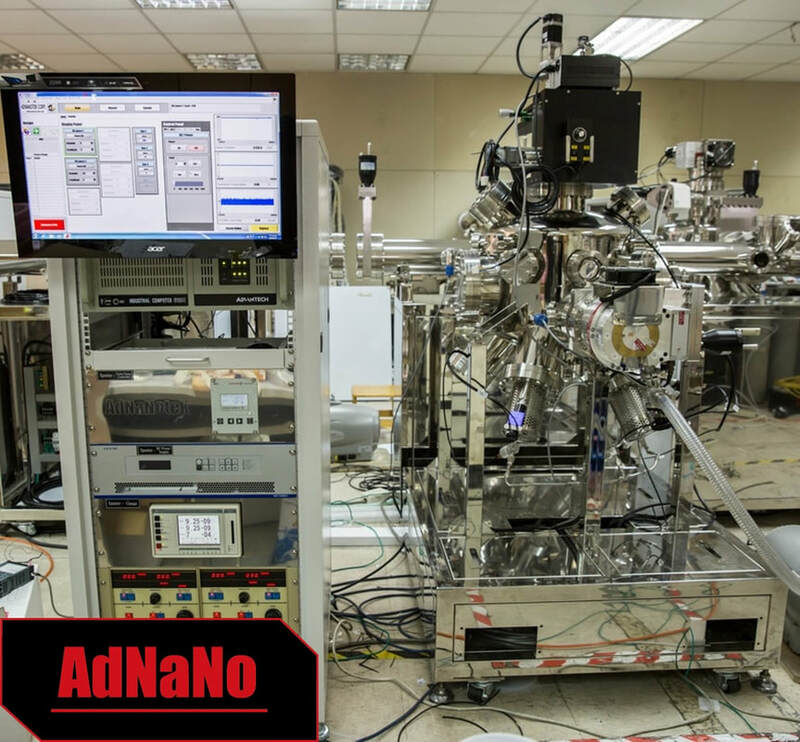 Adnano-tek manufactures single or integrated sputtering systems for your specific deposition requirements. 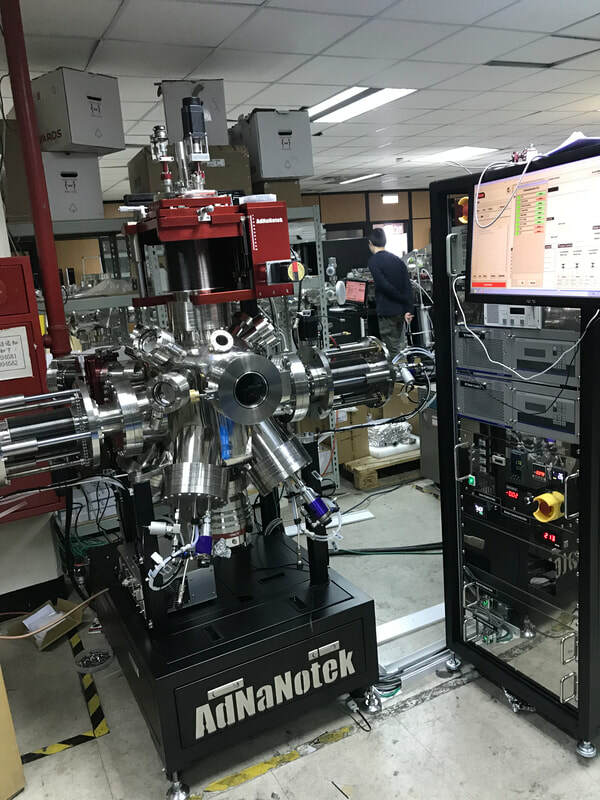 The equipment used RF and/or DC magnetron sources ,the size from 2 inch to 8 inches in diameter. We can provide systems to handle wafers up to 300 mm in diameter, heating up to 800°C by resistance heater or 1000°C by Laser heater, and RF bias. 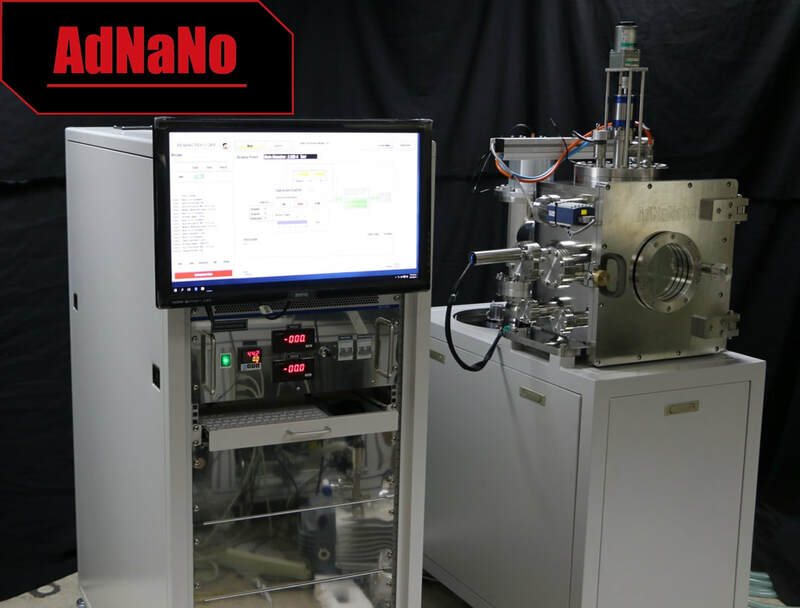 AdNaNoTek’s Magnetron Sputtering Deposition (Sputter) can deposit small- to large-size thin-film with extremely high quality and a great repeatability. DC, RF, or pulsed DC power supplies can be used depending on the kind of material you want to deposit. 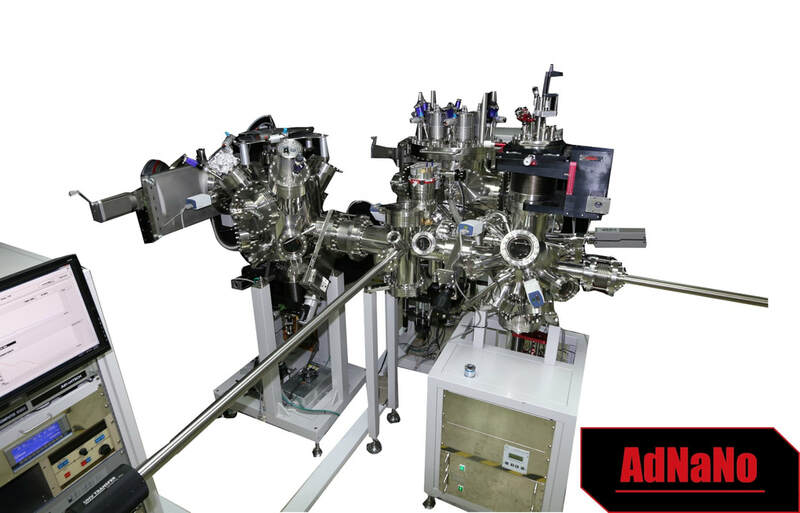 In addition, single, con focal, or parallel configuration can be designed to allow more flexibility and variations in the thin layer film that you want to deposit. Precise control and high stability of thin-layer deposition is achieved by making the process automated with the use of the FBBEAR control software. In addition, FBBear control software, provides complete data logging, and precise parameter tuning which allows user to have easy operation and reliable experimental repeatability. 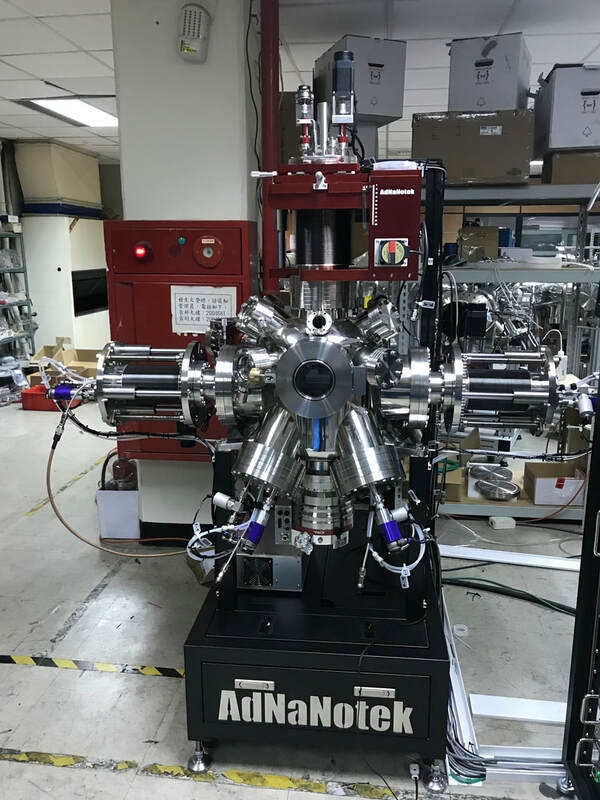 JEB-2ADV is capable install two sputter cathode in deposition chamber, It become a multi source equipment, both E-beam function and sputter deposition function available. Sample can be rotation and Tilting for sputtering and evaporation. This Sputter system is build for epitaxy sputter function, sputter cathode easy extended working distance from 5cm to 30cm (possible), we can custom design any working distance for you. The cathode include face to face cathode and standard cathode confocal facing substract. Sample easy heated up to 1200 degree C. Full automatic control and process. 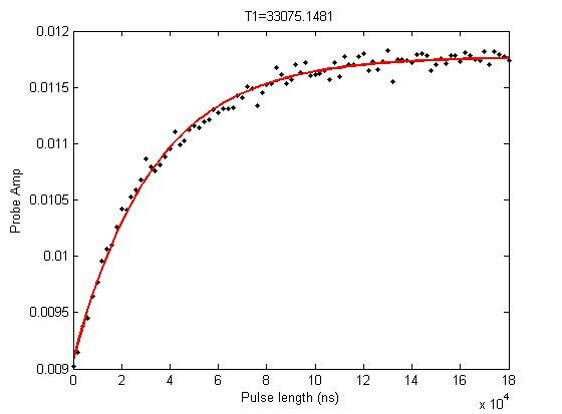 Sputter Cross is a optimized sputter system, which contains 2 sputter chamber and 1 pld chamber. 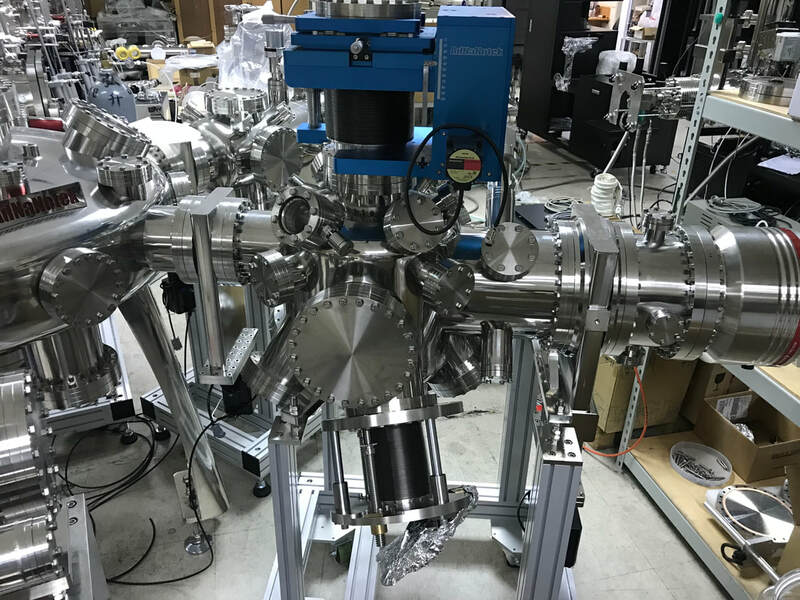 2 sputter chambers can installed with different sputter target to prevent cross contamination, PLD system allow researchers to develop new material. Sample transferring can be manually or automatically depends on the configuration. 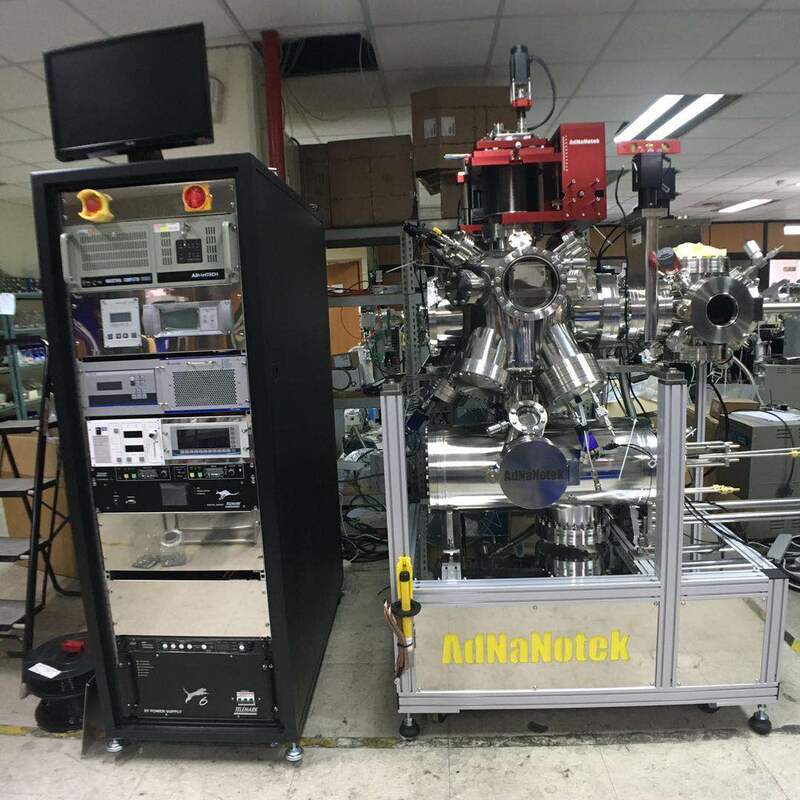 This System include one PLD and Sputter (Sputter and IBSD ion source), Sample transfer from one chamber to other one, it include 4 sputter cathodes, wafer up to 4 inch can be heated up to 500 degree C.
Sputter 300I is your best partner for start up lab. Easy affordable price and flexible module design. Real Solid and robust quality.